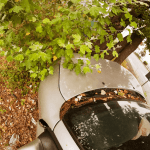 As a Sacramento Brain Injury Attorney, as well as a Sacramento Motorcycle Accident Lawyer, I am frequently asked by both clients and non-clients alike about what to expect if asked to give a deposition. You may, or may not be a Justin Bieber fan. I personally like Jackie Greene and Mumbo Gumbo. But you should definitely not be a fan of Justin Bieber’s deposition style! 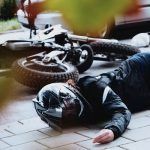 As a Sacramento Motorcycle Accident Attorney, and Sacramento Brain Injury Lawyer, I have represented many people over the years who have suffered horrible spine injuries. 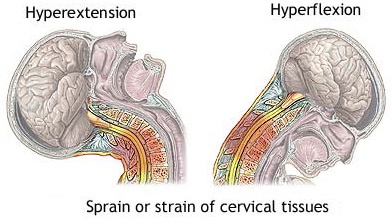 Injures to the spinal cord can be devastating both to those who have suffered the trauma, as well as their loved ones. 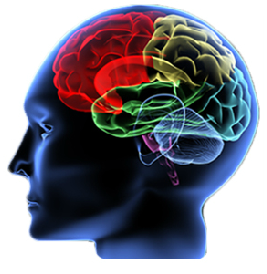 As a Sacramento Brain Injury Attorney I have represented a great many clients over the years who have suffered horrible head trauma and brain trauma as a result of an auto accident or motorcycle accident. 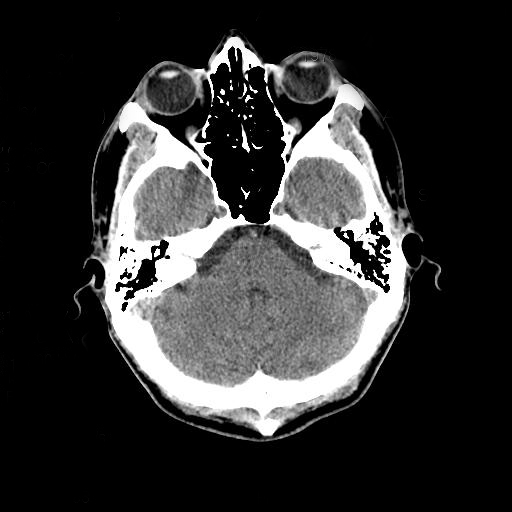 An important aspect of the job is having at least a basic understanding of the different types of Traumatic Brain Injury, as well as the variances in Brain Trauma caused by Motor Vehicles Accidents and Motorcycle Accidents. 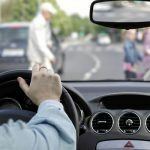 I have represented many, many people over the years horribly injured in catastrophic collisions. Few are more heartbreaking than the loss of a limb. 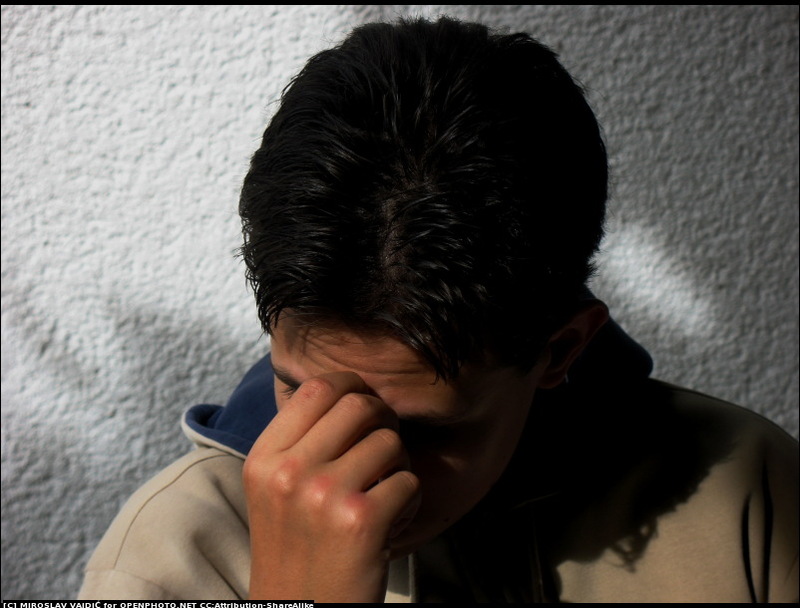 Physical Injury and Depression often a vicious cycle. I have represented a great many people over the years injured in auto accidents and motorcycle accidents. 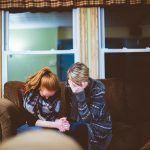 A very common, and unfortunate outcome of a physical injury is depression and anxiety. It can be a vicious cycle. Hurt people become depressed, and the depression amplifies the physical pain. 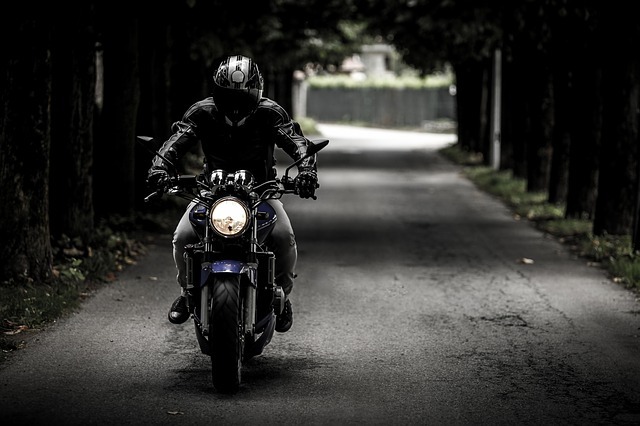 A sad and all too common outcome of injury from a motorcycle or auto accident is depression and anxiety. Back injuries, and more specifically slipped disc injuries, go hand and hand with auto and motorcycle accidents. 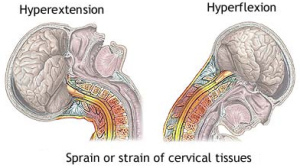 I’ve represented a great many clients over the years that have suffered these injuries. Ulnar fractures frequently occur in motorcycle crashes. The ulna is a thin bone located on the little finger side of the forearm. It acts as a bone that helps supination and pronation (twisting) of the forearm. Technically, a fracture can occur at any point along the bone but it is mostly fractured along with the radius after a fall on the outstretched hand. It can also be fractures along its length when it is struck by an object directly.